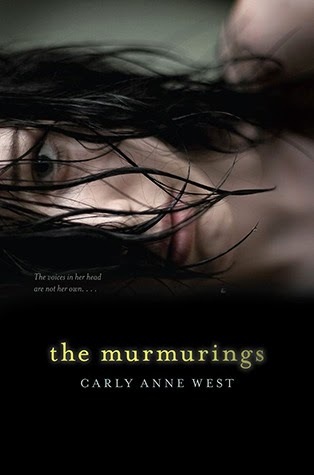 Today we welcome Carly Anne West, author of The Murmurings (Simon Pulse, 2013). There is nothing wrong with Bunko. I still don’t know exactly what it is, but I know it involves cards and a circle of women to which my mom has never belonged. She’s not what you would call a joiner. She’s the small-but-mighty type, olive-skinned and small-waisted, beautiful in an inadvertently threatening way. She was a vegetarian at a time it was eccentric and damn near shaved her head when I was in junior high, mostly because she loved the way it looked when she wore big earrings. Her lips are invariably red, but I can’t remember ever seeing her fingernails painted. She says it makes her nail beds feel suffocated. She hung chairs on the wall and adorned the house in primitive church pews, though we were never worshippers. She and my dad always told me to be proud of my Judaism, but when I was thirteen, they gave me a necklace with two charms: a Star of David and a cross. Mom was Catholic before she married my dad, after all, and I ought to know that. And so when I accused my mom of not playing Bunko, she and I both knew that she was not cooperating. And seeing me in all of my pre-teen distemper and ingratitude, she could have made a decision that sweltering summer day – a day I knew she would spend teaching me yoga instead of French-braiding my hair. She could have called up any number of my friends’ moms and invited herself into their Bunko circle. She could have asked them over for coffee even though she doesn’t touch the stuff, and she could have shoved herself into a mold made for a different woman. Make no mistake – that’s exactly what I was asking her to do, and it wasn’t the only time I’d ask, either. When THE MURMURINGS hit bookshelves last spring, I was overwhelmed with a medley of emotions, few of which I expected to feel. There was the pride, the excitement, the sense of accomplishment. There was also a crippling anxiety I hadn’t felt since early adolescence. There was shock and fear and embarrassment at the utter nakedness of it all, bald emotion I hadn’t nearly prepared myself for. And one of the biggest shocks came in the form of categorization. The book I wrote – the work I’d so carefully set out to infuse with depth and layers and complication – suddenly had to find a home in a place that sells it. And in order for anyone to actually read it, it had to be locatable. And in order for that to happen, it had to be shelved. Shelved in HORROR, or PARNORMAL, or THRILLER, or PARANORMAL ROMANCE THRILLER, or HORROR PARANORMAL ROMANCE THRILLER. Carly ten years ago would have slapped Carly of ten months ago for fretting over how her book was going to be categorized by the retailers selling her book. You fool! Your book is being sold! Snap the f#$k out of it! Here, though, is why I was so afraid. I wasn’t afraid of booksellers. I LOVE booksellers. I wasn’t afraid of shelves. Who’s afraid of furniture? And I felt so honored to be placed anywhere. 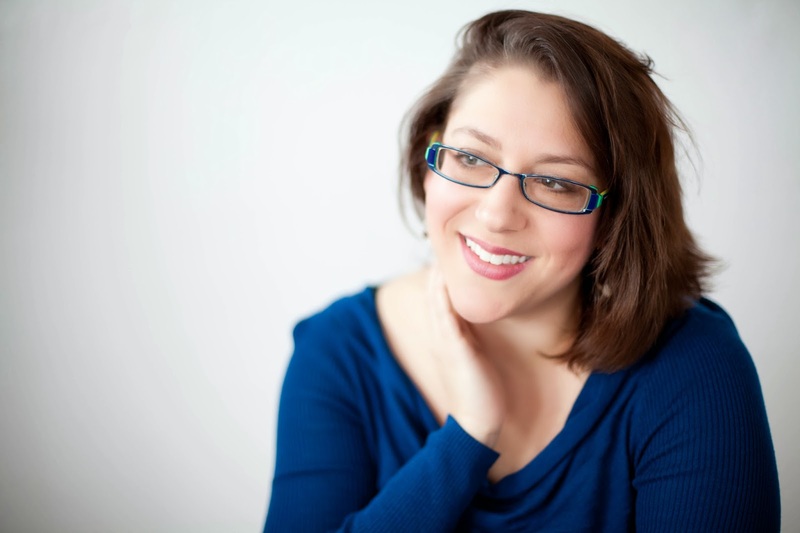 A publisher – a big one – chose me. What I was petrified of was being misunderstood. I was locked in utter panic over the wonder at how I might be perceived, of how someone reading my book might judge it – and by judging it, judge me. Because that book I put out there was a piece of me, let’s be real. There, the familiar panic of looming assessment. When had I felt that before? Ah, yes. Adolescence. Those glorious, agonizing teen years I thought might just do me in. And had I known how much they would indeed shape me as an adult (though in different ways than I anticipated they would), I might have buckled under all that importance. The fear of being categorized and shelved as an adult felt so much like the fear of being shoved into the wrong box in my teen years, I considered dropping away for awhile. Maybe longer than awhile. Maybe writing was what I was meant to do, but publishing was not. Then I saw Mom’s red lips close tightly behind words of defiance, and I considered for a long moment what it would be like if I stopped trying to explain what I’d written and how it fit into a particular box and instead, oh, I don’t know, signed up to write a guest post on a YA writing site I admire. What if I considered, for one brief second, how great it was that I had a mom who did things differently enough that it didn’t really occur to me to write a kind of book when I decided I’d write one? And I’ll take it a little bit further. What if, by reading other books that seem to rest awkwardly on their assigned shelves, more teens who don’t have the benefit of parents who rearrange the furniture in the house every three weeks or circulate petitions to prevent the home owners’ association from poisoning pooping pigeons come to realize that they don’t need to jam themselves into their own predefined shelf space either? What if they recognize that indeed they will be shelved, and indeed it might be a strange fit, but it does not need to define how they see themselves? Perhaps, just perhaps, putting one on a shelf, with a name, is just a person’s way of saying “You’re interesting. Thanks for sitting at eye level so I can get to know you a little better”? Hey, there. I’m Carly. I write horror/supernatural/strange/humor/suspense/psychological thriller/touch-of-romance/YA/fiction/non-fiction. And I’d like to visit your shelf someday. 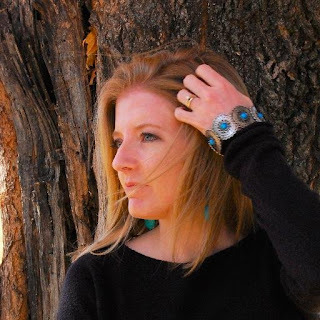 Carly Anne West is a freelance writer with an MFA in English & Writing from Mills College. She lives with her husband and son in Seattle, Washington. Visit her at www.carlyannewest.com, and follow her on Twitter @CarlyAnneWest1 and on Facebook at www.facebook.com/carlyannewest. Beautiful post, Carly. Enjoy the release!